Army Trucks Coloring Book - Relationship Resources Inc. 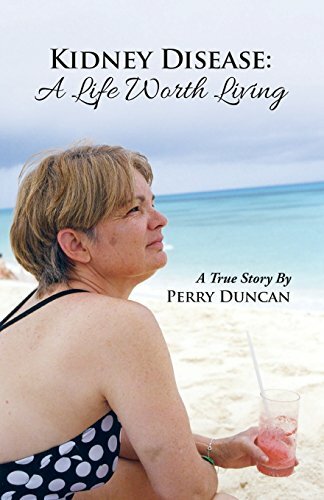 Welcome to the fun and colorful world of coloring for adults! 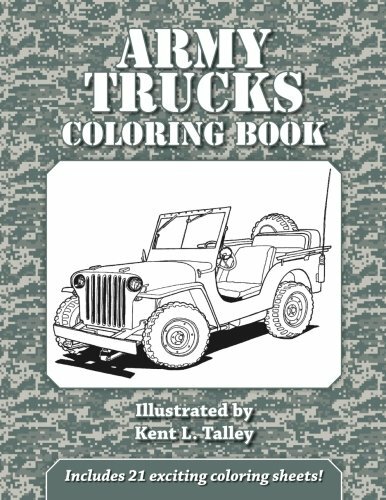 Inside this book you’ll find fantastic outlined army vehicle designs that are just waiting to be filled with color. Not only is coloring fun and relaxing, it’s also a creative opportunity to be yourself by expressing how you feel through color. Whatever art materials you love to use watercolors, colored pencils, markers, crayons, gel pens they will look stunning on this high-quality, paper.